i'll add it on my movie collection.. I want to win this because I love to watch movies with my family. I want to win this because I love watching movies together with my family. 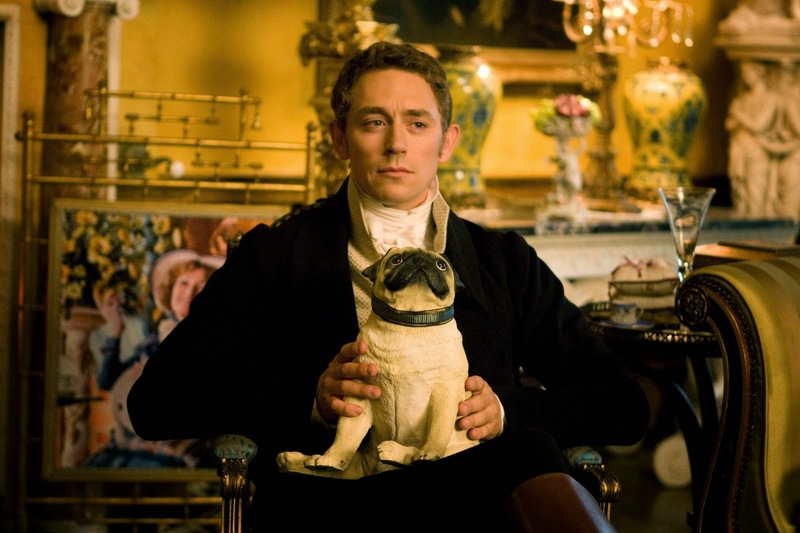 I just watched Austenland the other day & found the beautiful awesomeness that is J.J. Feild. I Googled him & came across this blog post. 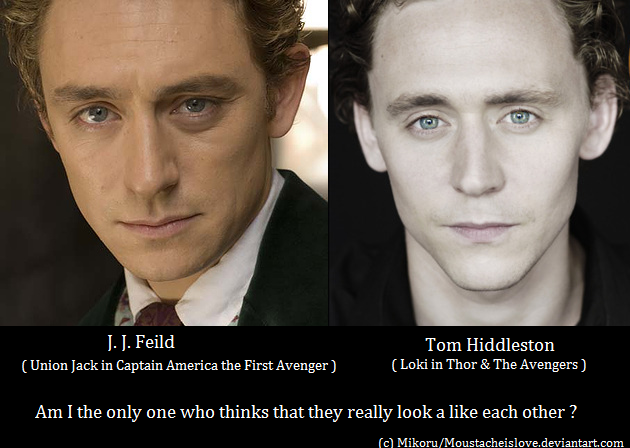 I KNEW I couldn't be the only one who thought they looked alike!